Arabic language skills are in high demand in London, with economic ties with Arab countries such as Saudi Arabia, the UAE and Qatar being substantial. Arabic is the 10th most spoken foreign language in London thanks to an Arabic-speaking community of about half a million. Most job openings requiring Arabic are within the energy and investment industries, including with companies such as PetroSaudi International, EFG Hermes, and Aramco. It is well known that Arab investors see London as a very profitable and stable place for investments. For example, Qatar Holding owns Harrods and 20% of Heathrow Airport, while The Shard is 95% owned by Qatar’s sovereign wealth fund. Arabic is highly desirable for those who wish to work in the security services. Cactus delivers Arabic language training throughout London and the surrounding area which includes but is not limited to Central London, Westminster, The City, Camden, Southwark, Wandsworth, Greenwich, Kensington & Chelsea. 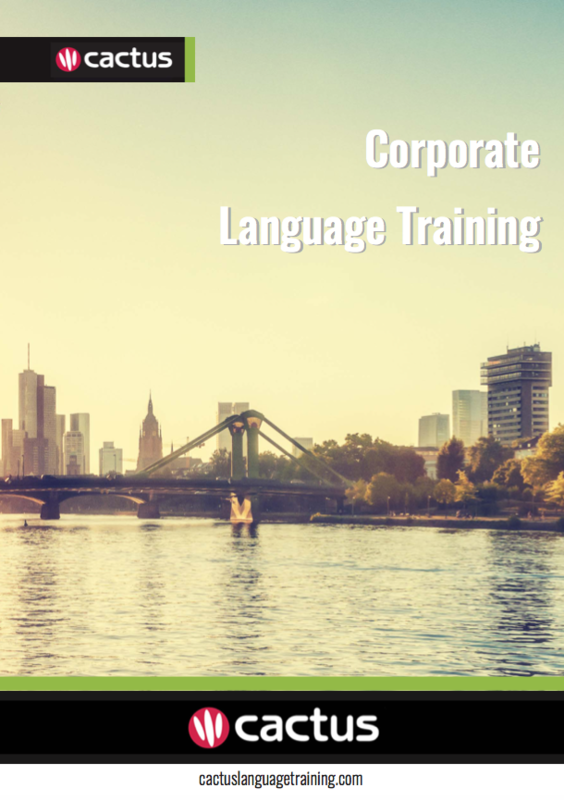 Please call us or email us for a quote for private, business and corporate Arabic language training, or any of our language and culture related services, and we will design a course that meets your needs at every level – securing your ultimate success in the global marketplace.